Tone Bender is our shoegaze show. 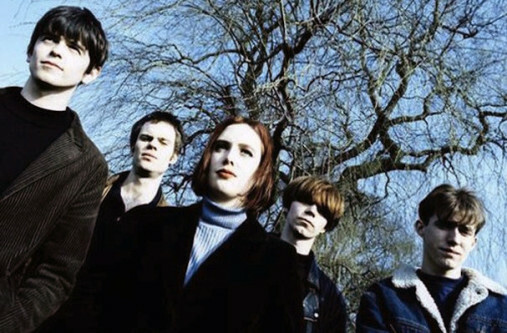 On this episode we’ll hear from Slowdive (pictured), Starflyer 59, Medicine, Chapterhouse, Boo Radleys, Smashing Orange, A.R. Kane, Whipping Boy, and Drop Nineteens.